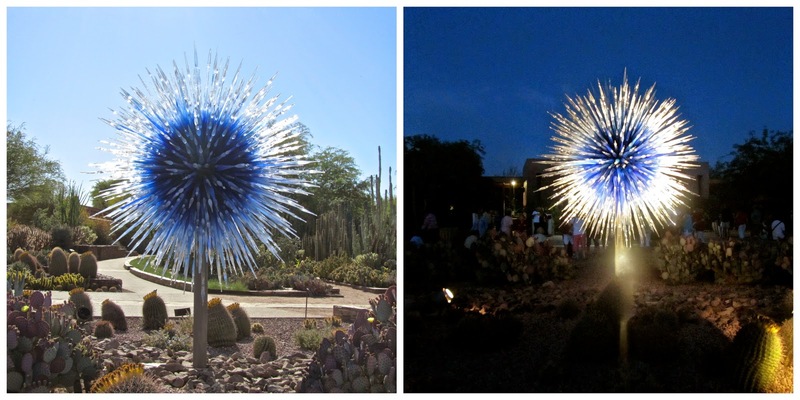 This past week I once again visited the Desert Botanical Garden in Phoenix. 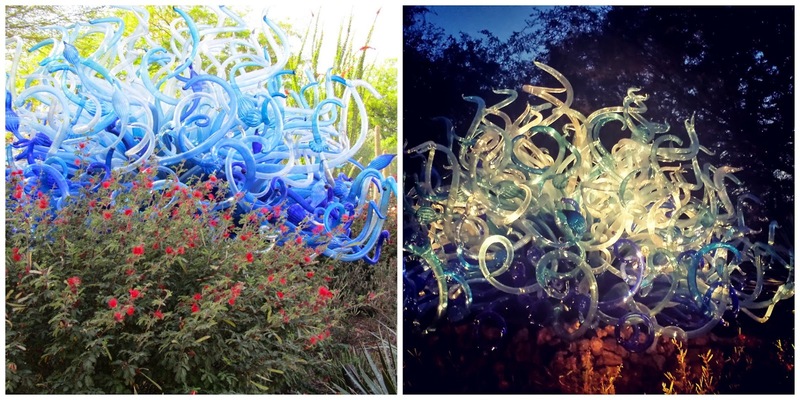 I was so excited to visit, since Dale Chihuly currently has a display at the garden. For anyone who follows me, you know I LOVE Dale Chihuly glass art! 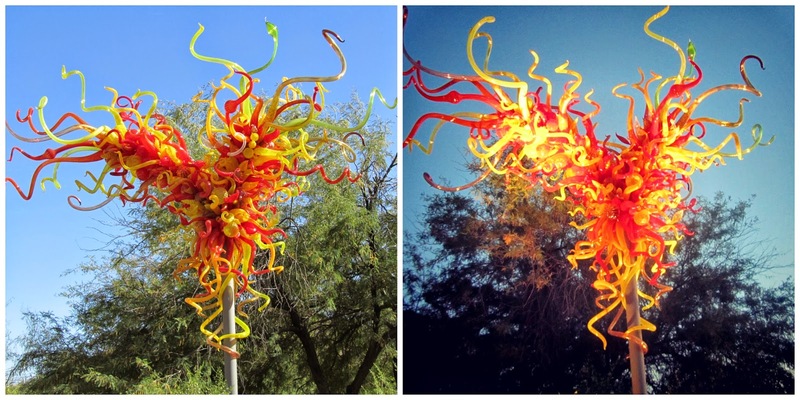 I even had a dream one night that Dale Chihuly decided to tutor me in the making of glass art. I think the best time to book a time to visit the garden is between 4-8pm, when you can see the art by day and by night. I think it looks magnificent by night! The display will be at the gardens through May 18th. So if you have a way to visit the gardens, I highly recommend it! 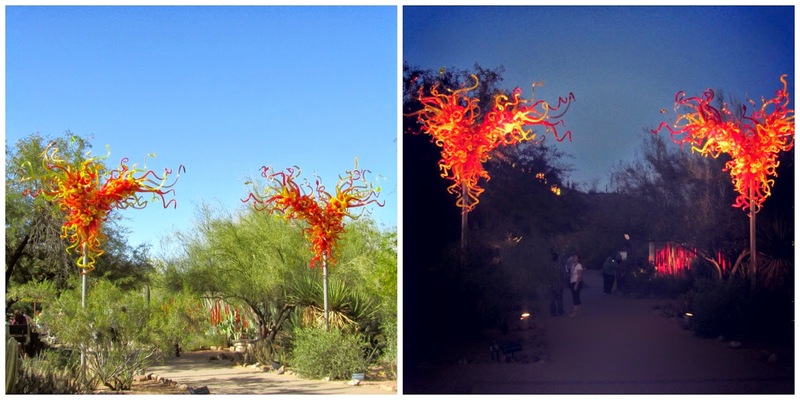 Here are a few pictures of Chihuly by day and by night. Signs of spring are all around!